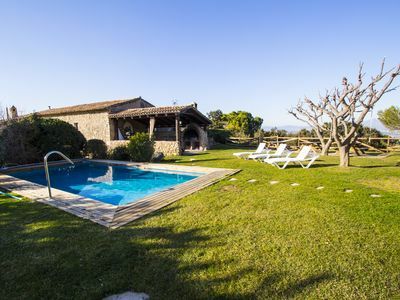 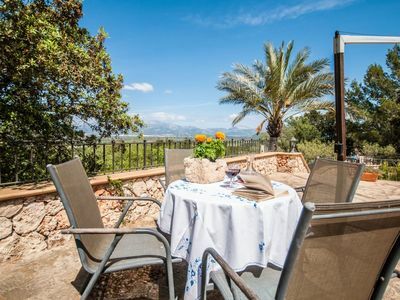 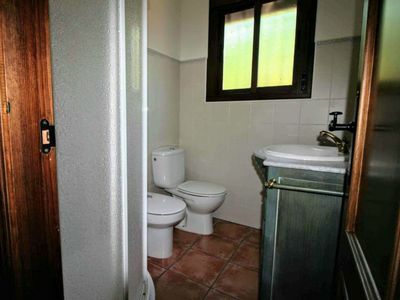 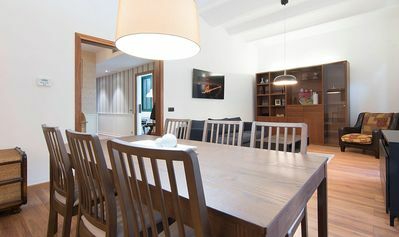 Located in the heart of Tarragona, a few meters from the "Font del Centenari" in the central Rambla Nova. 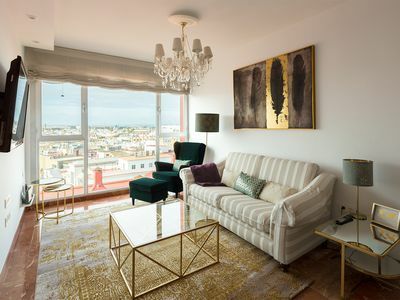 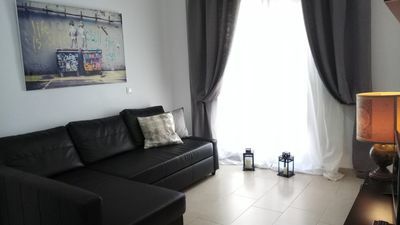 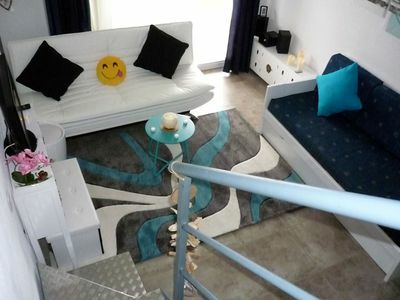 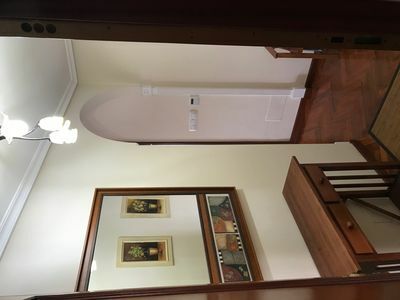 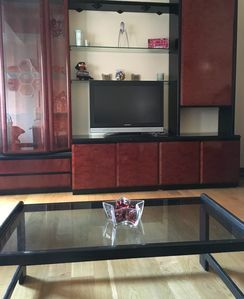 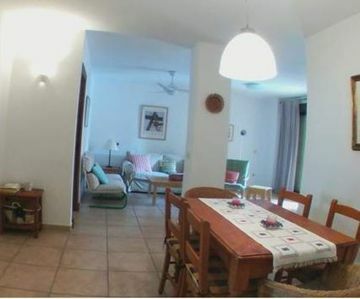 This bright apartment is completely renovated with quality finishes and great taste. 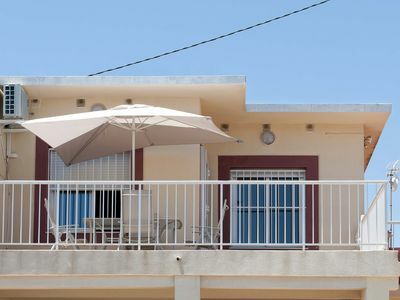 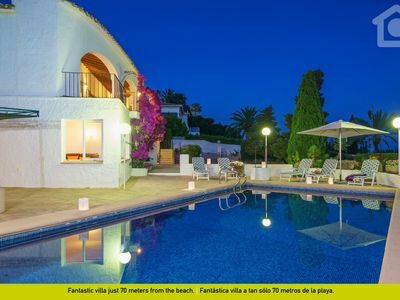 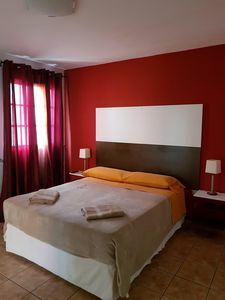 It consists of 2 double rooms with double beds and two single rooms with single beds, with 2 large bathrooms, 1 with a bathtub and a second with a shower. 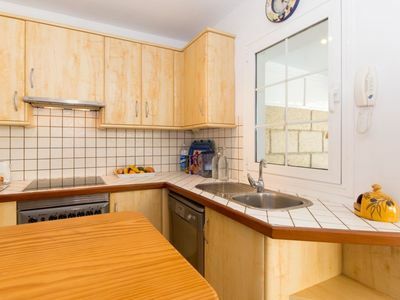 A large kitchen fully equipped with high quality appliances, including dishwasher and ceramic hob, microwave, coffee maker and all the necessary utensils for cooking. 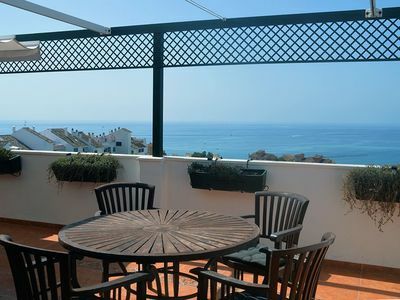 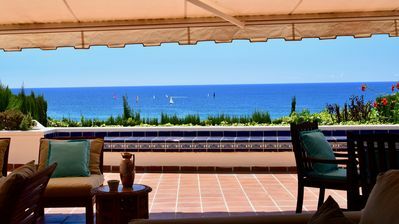 Views to the Rambla Nova from the terrace of which you dispose, and also consists of a small interior balcony.